Jeni Meyer’s practice focuses on real estate transactions and finance. She has extensive experience handling acquisitions and dispositions of commercial real estate. 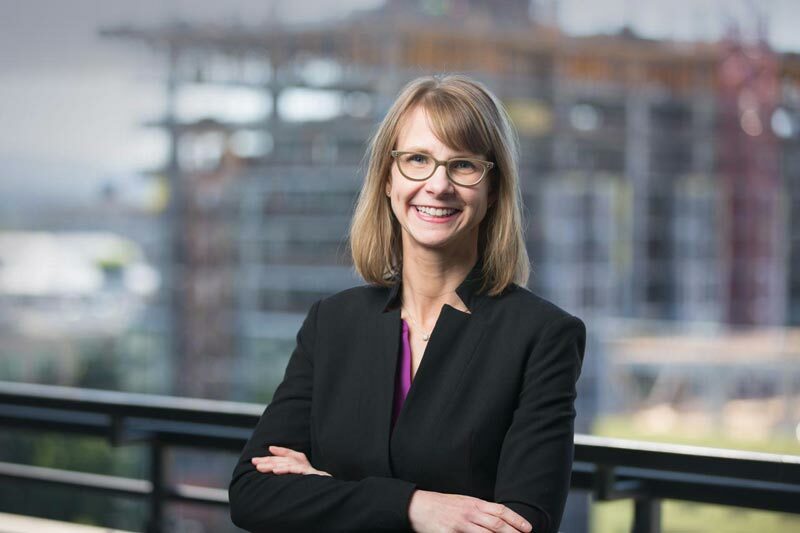 She regularly represents developers in equity and debt financings, and has served as borrower’s counsel in several multi-million dollar acquisition and construction loan financings. She also regularly handles retail, industrial and commercial leasing transactions. Her practice covers a variety of asset classes, including multifamily, office, industrial and retail. Jeni also assists clients in the negotiation and documentation of material agreements and general commercial matters.